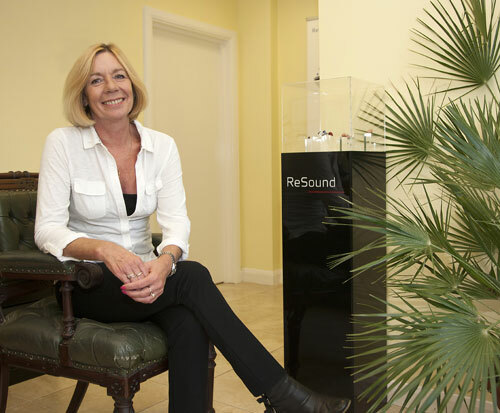 Angie qualified as a Hearing Aid Audiologist in 1998 and has been practising over the last 18 years before setting up her own practice in Ferring Village in 2013. Hearing loss and its associated difficulties are completely individual and need to be dealt with as such – what is right for one person with a particular type of hearing loss will not necessarily suit another person with similar hearing loss, so service and aftercare is an essential element with all audiology services. We need to sit down and talk about your hearing problems without rush or pressure, you can then evaluate the hearing solutions available and the cost involved before making a decision in the knowledge that there is a 60 day money back guarantee if you are not completely satisfied. 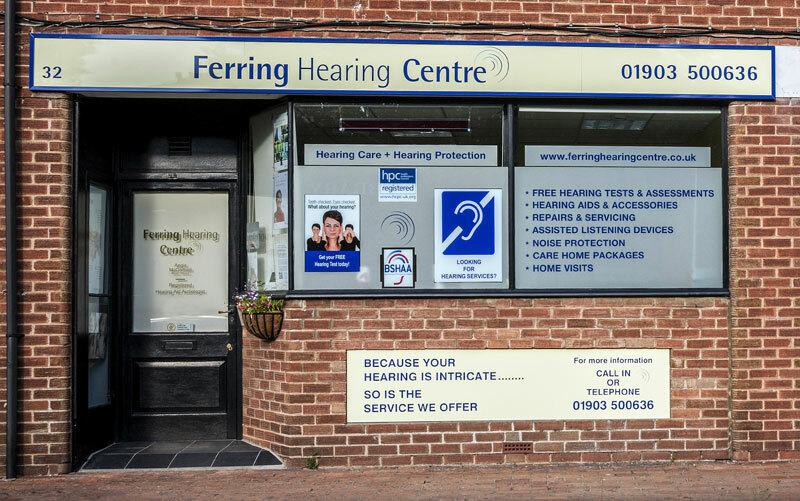 Ferring Hearing Centre takes pride in being an independent family business specialising in hearing care and all audiology services including hearing protection and microsuction earwax removal. We offer free hearing tests, hearing assessments and impartial advice relating to hearing aids and the options available to meet your specific needs. We supply the latest technology from the leading hearing aid manufacturers. 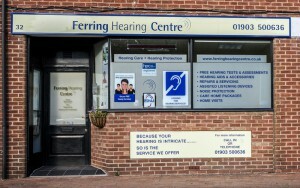 To arrange a free hearing test or to discuss your individual hearing requirements, contact Ferring Hearing Centre.